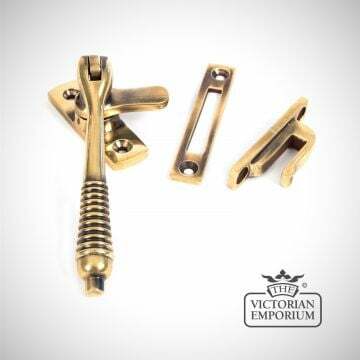 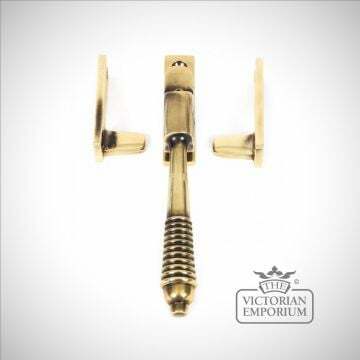 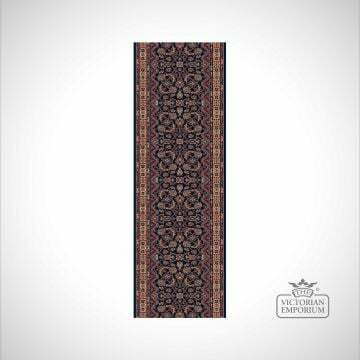 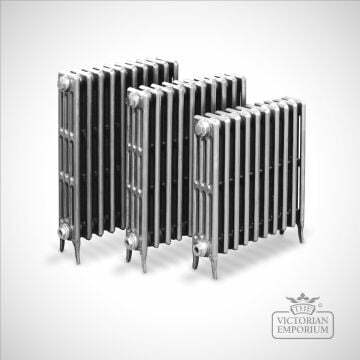 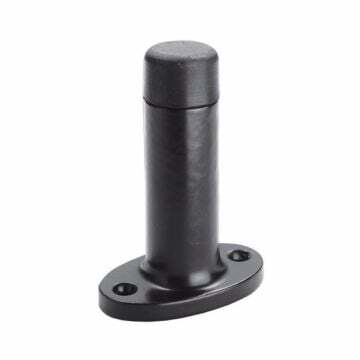 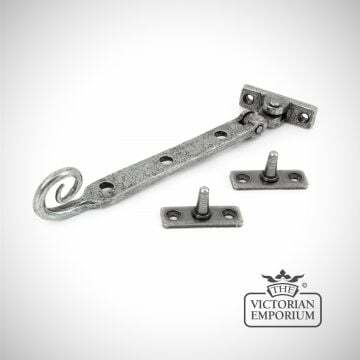 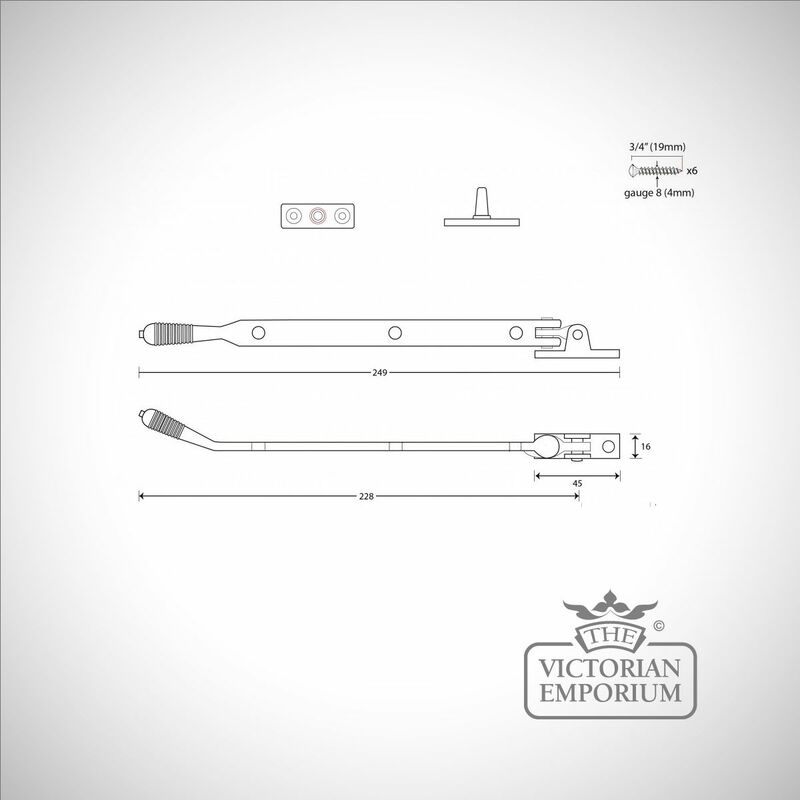 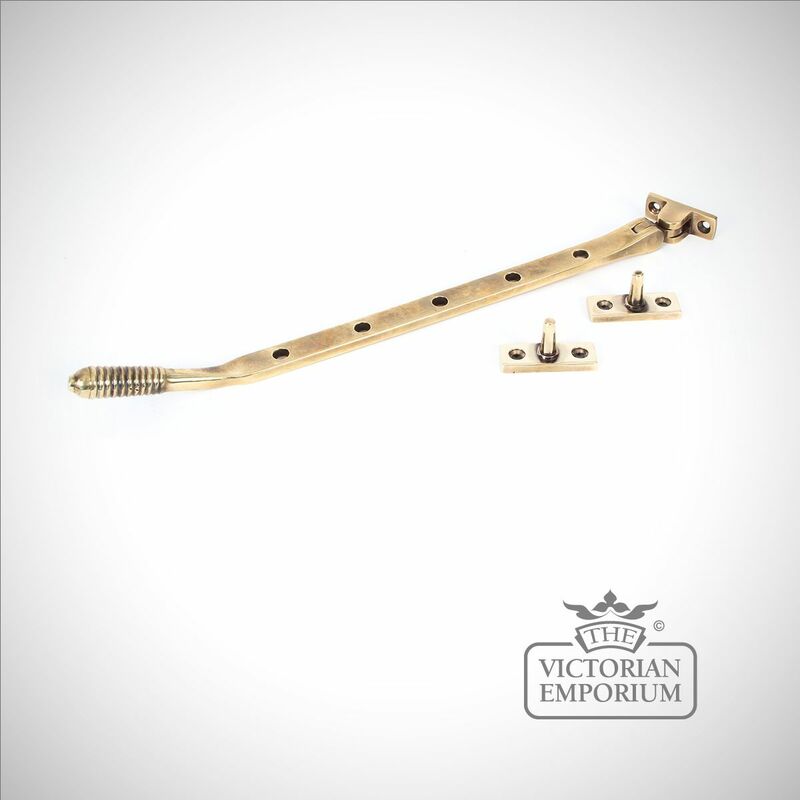 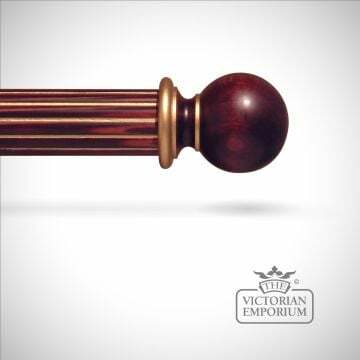 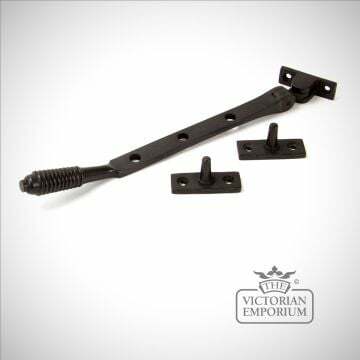 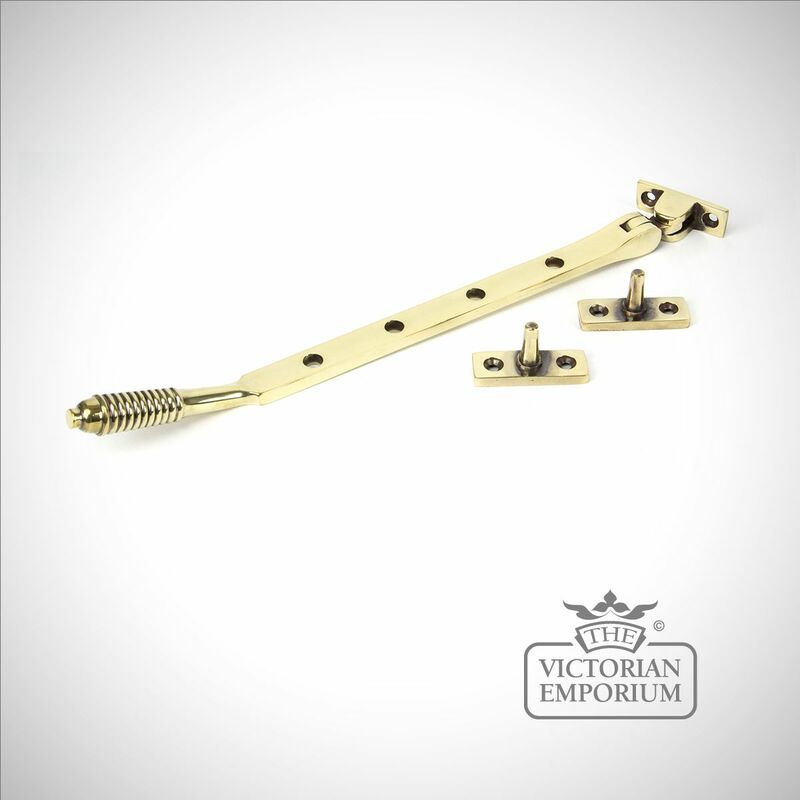 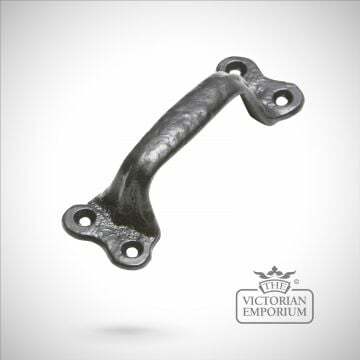 Reeded aged brass window stay in a choice of sizes - 8", 10", 12"
A classic Regency style window stay to match the Reeded fasteners and handles in the range. 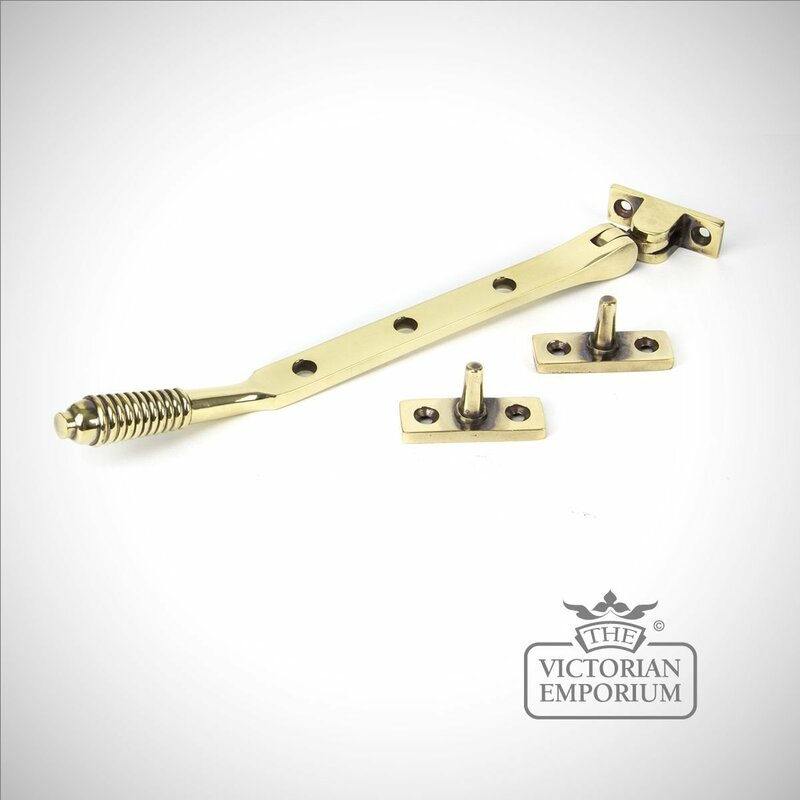 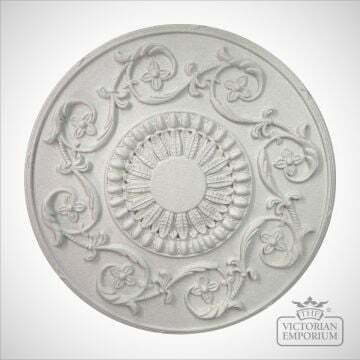 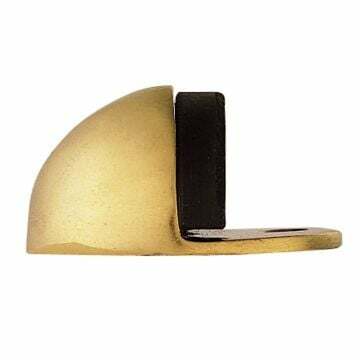 This item is made from solid brass and can be used on many types of window style.The unlaquered brass achieves a timeless elegance, highly polished on all surfaces but aged to highlight the detail and design. 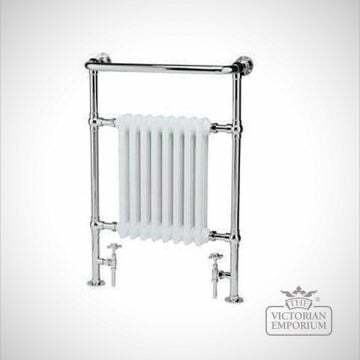 This will tarnish in time as part of the ageing process but can be polished if you want to achieve a more contemporary finish.